Goal: Ensure safe drinking water for our children. The crisis that began unfolding in Flint, Mich., in 2014 provides a tragic reminder of the dangers of lead exposure. The drinking water of an entire city had been contaminated with lead. 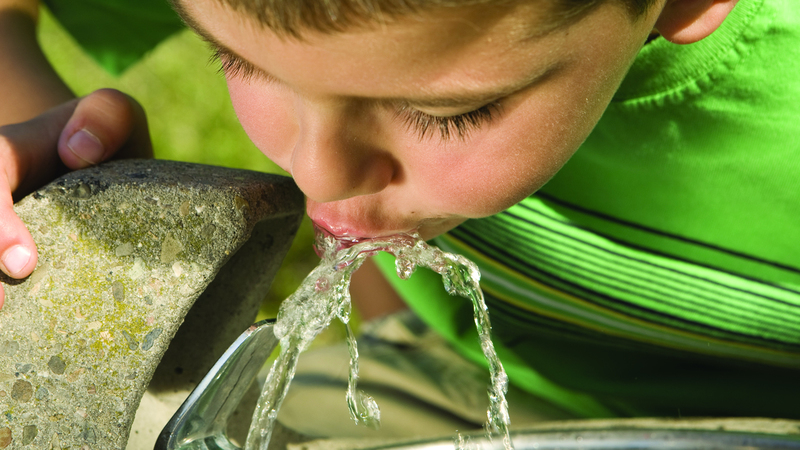 More than 8,000 children under the age of 6 drank lead-contaminated water. A potent neurotoxin, lead affects how our children learn, grow and behave. According to the EPA,"In children, low levels of [lead] exposure have been linked to damage to the central and peripheral nervous system, learning disabilities, shorter stature, impaired hearing, and impaired formation and function of blood cells." These steps cost money, but our children's health is worth it. To convince leaders to act, we’re raising awareness, especially among parents and parent-teacher associations; doctors, nurses and other heathcare givers; and elected officials themselves. 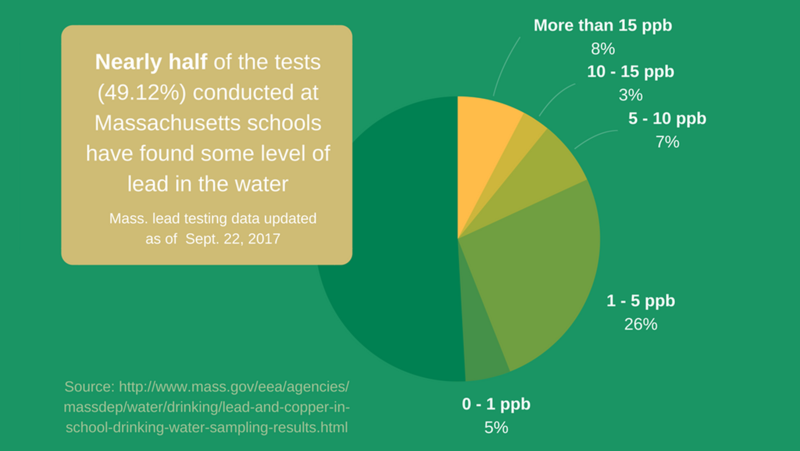 In the meantime, every day, untold numbers of kids are going to school and drinking water with lead in it. When we get lead out of a child’s water, we make that child’s future brighter and healthier. That’s something worth paying for.